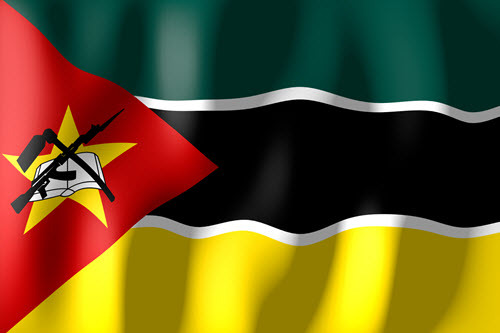 ‘To provide students with critical, analytical and logical skills,’ Mozambique’s education minister says that his revamped approach for the country provides a unified catalog of schoolbooks. As reported from Maputo by the Mozambique News Agency and distributed by AllAfrica, the Mozambican Ministry of Education is scheduled to “adopt a single book for each subject taught in the country’s secondary schools,” with the start of the 2017 school year. The move is a shift from the country’s traditional use of “a multiplicity of books, from a variety of publishing houses, chosen by each of the schools,” the report has it. Education Minister Jorge Ferrao, speaking at a meeting of the ministry’s council, is quoted saying that the measure is designed to lower the cost for secondary school textbooks. The article includes Ferrao’s remarks on how the government has recently looked at schoolbook accessibility, especially in relation to learning conditions in secondary schools. At those grade levels, Mozambican textbooks aren’t provided free of charge as they are in the primary schools. It’s Ferraro’s assessment that adopting one officially sanctioned textbook per subject will improve matters. He envisions these schools teaching students in their “mother tongues.” Portuguese, in which education traditionally has been conducted, is a second language for the majority of Mozambican children, although it’s the nation’s official language. Observers have argued that teaching primary education in Portuguese contributes to Mozambique’s educational failure rates. In this context, “bilingual” education is to be accomplished by switching students over to Portuguese in later grades, after having started in primary school in their local languages.